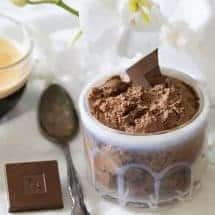 Home » Keto French Silk Pudding | Low Carb and Gluten Free! Sometimes, you just want a dessert with a fancy name that’s actually pretty easy to make. I love making myself sweet treats but, rarely do I like to go over the top in the effort department. This Keto French Silk Pudding is a perfect sweet treat that takes little effort to make. It sounds, looks, and tastes fancy but, this Keto French Silk Pudding takes about ten minutes to prep and only ten minutes to cook. Did I mention it’s healthy and allergy-friendly as well? You can’t beat a dessert like this one. Have you ever had a French Silk Pie? That chocolate pie of goodness? I wanted to replicate that without all the carbs. Really, all of the flavor of the pie is in the chocolate filling anyway, so I figured it would be easy enough to make. 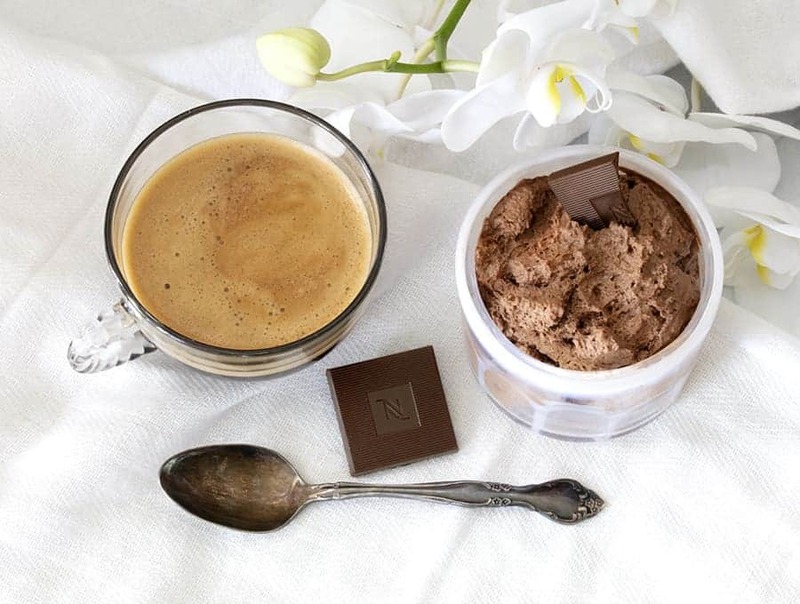 There’s nothing like a decadent dessert that’s actually considered a healthy option. 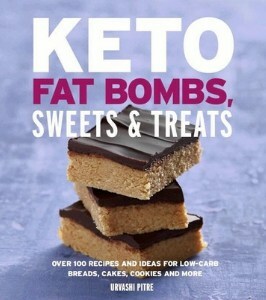 Keto French Silk Pudding is low carb, if you can believe it. No worries, you’re not sacrificing one ounce of flavor for this treat to be healthy. Who doesn’t love chocolate, right? Well, I know a few people who don’t but, we won’t mention them. 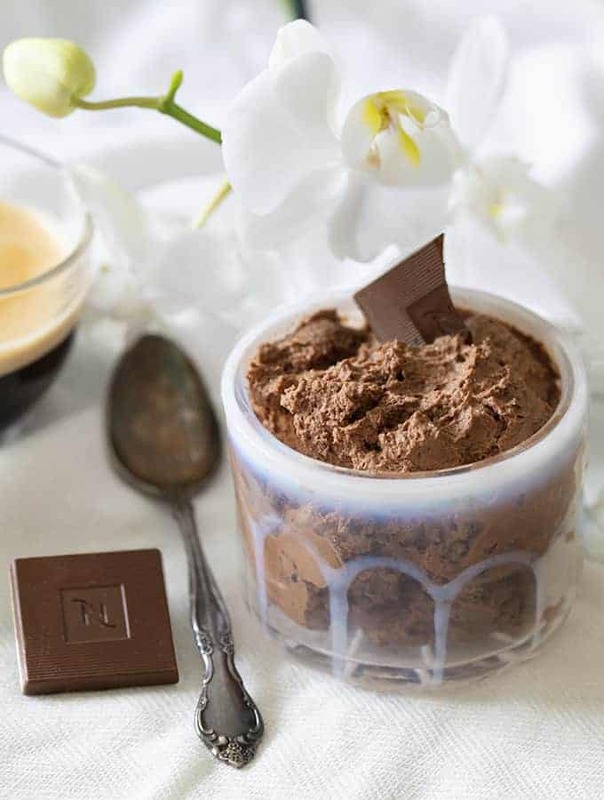 Keto French Silk Pudding is definitely a recipe for all the chocolate lovers out there. Now this is a VERY RICH pudding. Don’t sit down with a huge big bowl otherwise you will be out of calories for the day in a jiffy. I would treat this more as a fat bomb. It does have such a rich flavor, that you’re not going to be able to eat that much of this Keto French Silk Pudding anyway. If you’re looking for more delicious yet low carb puddings to try, check out my Cinnamon Almond Horchata Pudding. 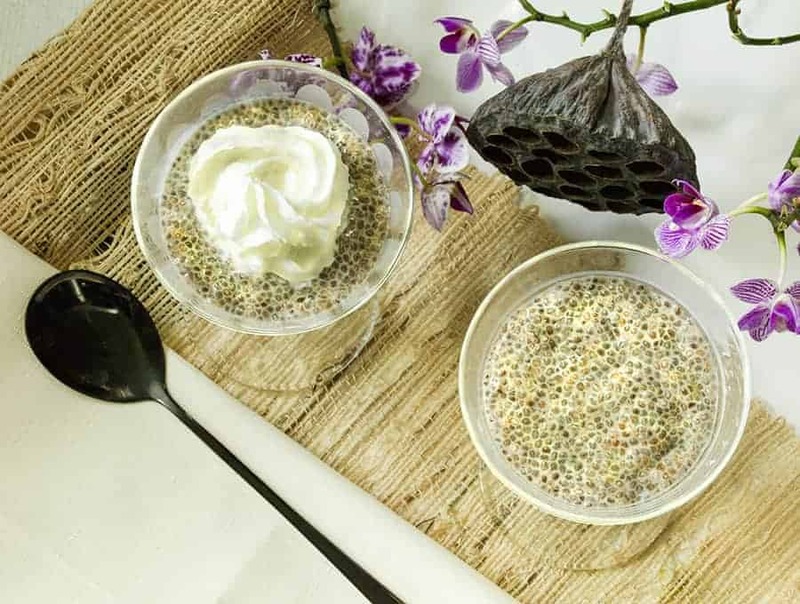 It’s a delicious Chia pudding that’s done in under 30 minutes. Another great low carb pudding option is my Low Carb Pumpkin Pie Pudding. 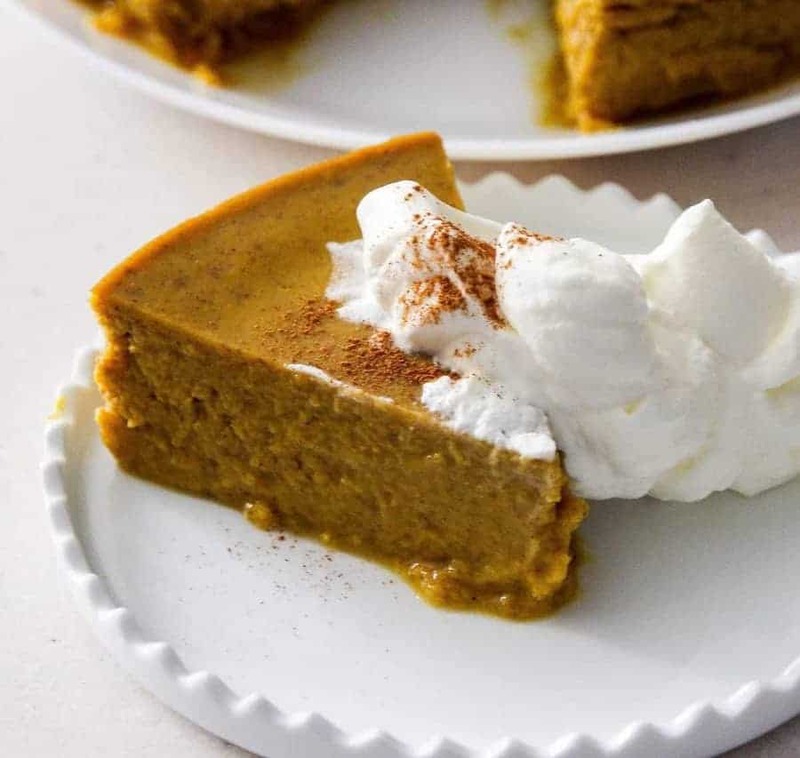 It’s gives you all the deliciousness of pumpkin pie without any of the carbs! If you’re attempting to eat healthy right now, don’t deprive yourself. Whip up this Keto French Silk Pudding and curb that crazy sweet tooth craving. I assure you, you’ll love it just as much as I did. In large bowl, beat whipping cream until stiff peaks form. Set the cream in the refrigerator. Place Truvia, chocolate, eggs, and butter in a 1 quart saucepan. Melt together the ingredients over medium heat, stirring often. Once the mixture is thick enough to coat the back of a spoon, set aside for 5 minutes to cool slightly. Slowly mix the chocolate mixture into the whipped cream, and stir gently until it is well-incorporated. Pour into six 4 ounce ramekins and refrigerate until set, about 1-2 hours.